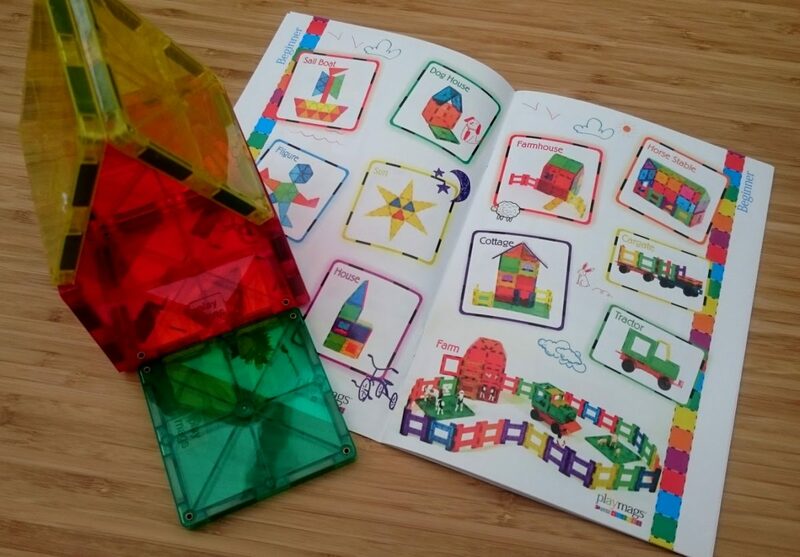 Share the post "Playmags Review"
We have a new toy, and it’s proving to be a big hit here. Playmags ! 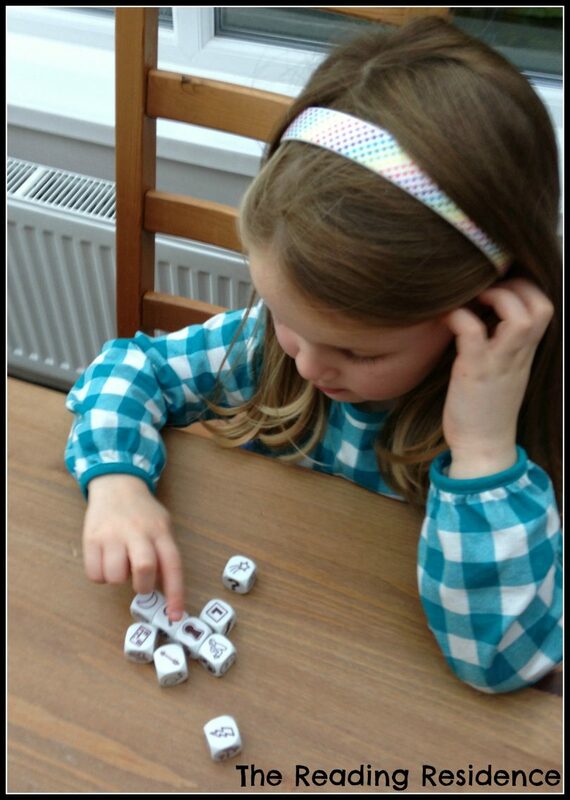 They are going down very well, so today I’ll share with you our Playmags review. 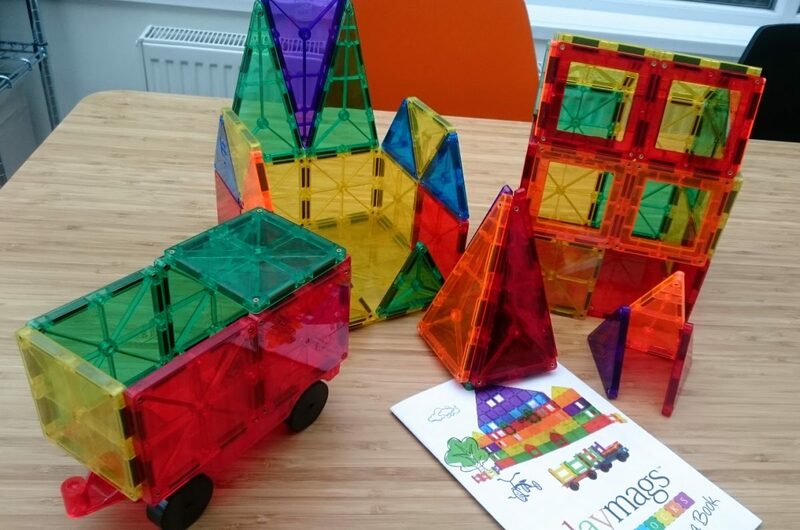 Playmags shapes and patterns are great for imaginative and creative play, as well as developing maths, geometry and motor skills. 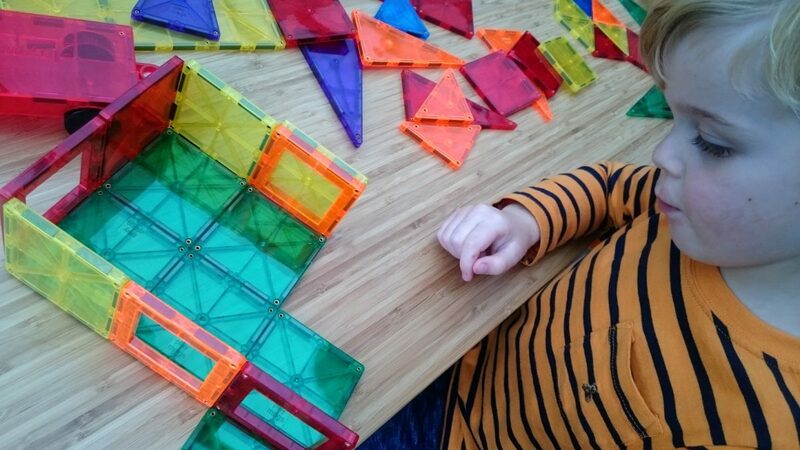 As the name suggests, all pieces are magnetic, allowing easy connections, great for little hands. They are quite addictive, as there’s something good about feeling that magnetic pull as each piece connects and they stick together so easily. The magnets are just strong enough to make decent structures without falling apart, but so that they can be moved around and apart with the slightest of touches. They are effortless. There is a booklet that comes with the set with a range of suggestions for what to construct, from beginner through to advanced levels. I found this useful myself initially, and when the children first sat down to play with it, Boo went straight to the book and started to create from that. Little Man was much more freestyle from the start, and Boo soon followed suit so they were building from their imaginations within a few minutes and that’s since been the case whenever they have played with these. Since these arrived, Little Man has got them out to play with every single day, which is a sign of a very popular toy here. He tends to make buildings, towers and houses with them most often, exploring with the different shapes and how they can all fit together. He will normally have one of two little figures that he plays with in conjunction with the structures which really ensures his imagination takes flight. You literally just take it out of the box and the kids are away. How likely is it to break? Unlikely, I think. 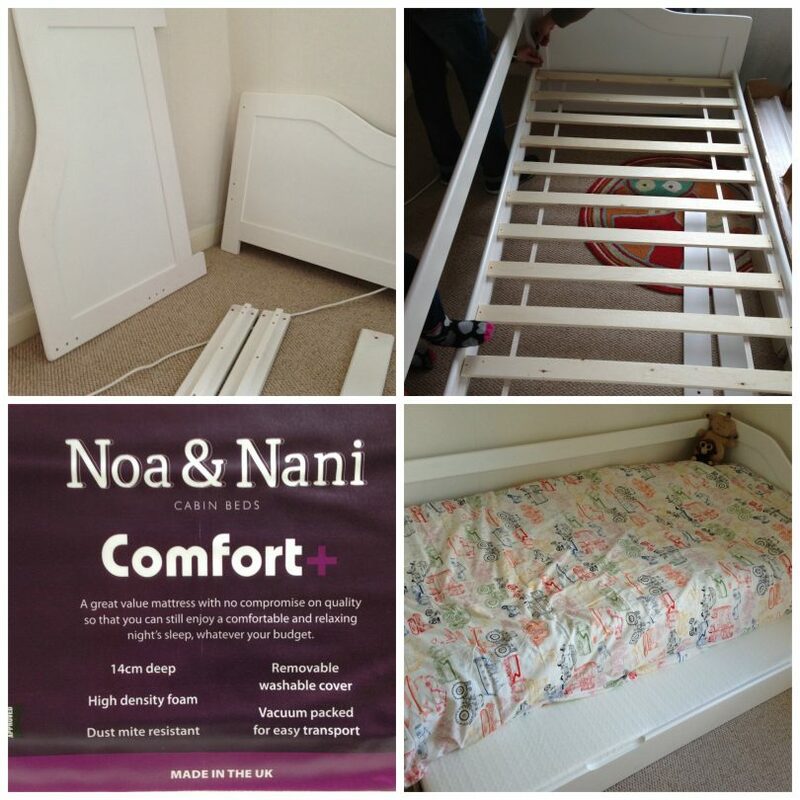 The pieces are very sturdy and have taken a fair few falls onto our tiled floor and have survived. As it’s a construction set, there’s also no danger of one part breaking and the whole toy being rendered useless. How many batteries is this going to use up? How long will it actually occupy my children? It varies, of course, but I’d say that once out, it tends to be around an hour that one or both of them are playing with it, which is good going for my two and my son gets it out to play with daily. 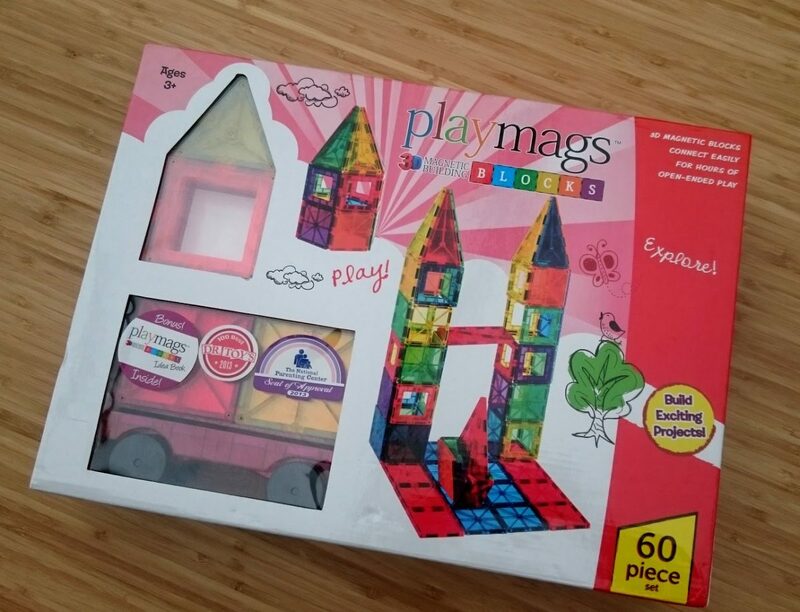 It gets a thumbs up all round here, as I see Playmags as durable, educational and fun, and the kids both really enjoy playing with them. The kids (now aged 6 and 9) still get these out and play with them very regularly, especially Little Man. I’d say that this is their easy go-to toy to grab and play with and I see them play with it a few times every week. That’s quite something when you consider just how many toys that these two have between them! The builds have become more complex now, though more often than not, my son’s includes some sort of prison or cage for his figures to get trapped in. After all this time and hours upon hours of playing, there is not a single playmag broken or damaged. The thumbs up verdict definitely still stands, this is one of our all-time favourite toys. Me, too, and this one definitely ticks those boxes. I’ve been surprised by just how much my son has played with them, he absolutely loves them! Yes, they’re a big hit here! 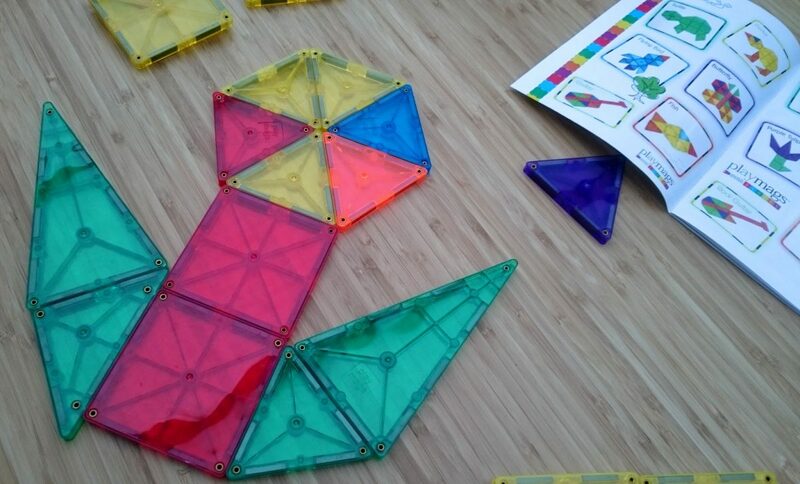 So nice when a toy is educational and doesn’t need batteries! This reminds me a bit of Playplax which we used to have when I was little. It was just square pieces and round and cyclinders, too. Used to be great. I don’t remember that one, sounds good, though! 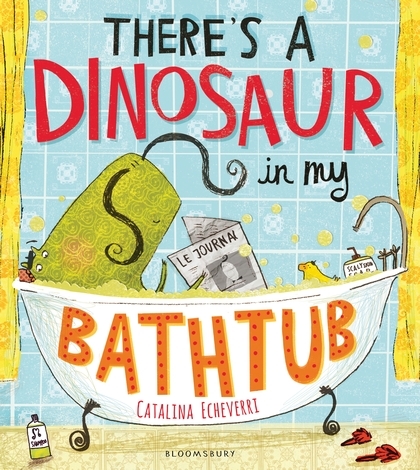 We’ve just reviewed this too and the kids loved it! 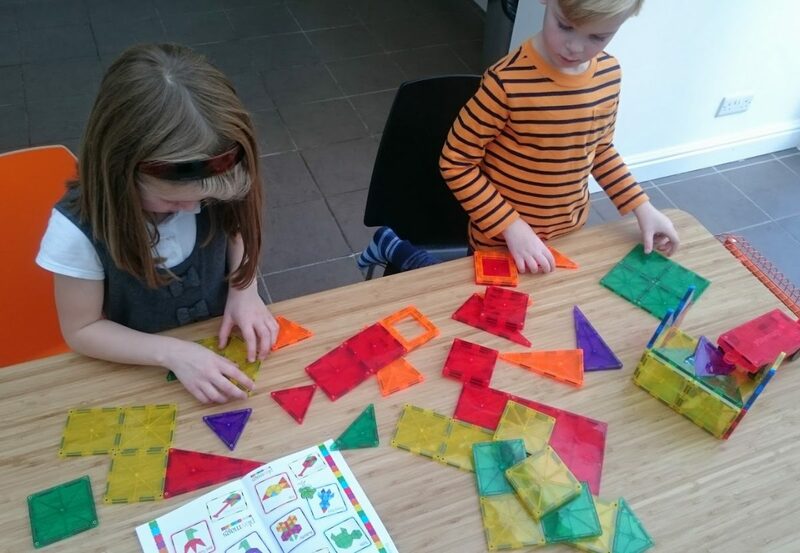 We had a play with these at a toy shop at the weekend and loved them! They’re great, aren’t they? My son had them out again today – they’re played with a lot here!